Krista Wells, The Military Spouse Coach - Top Ways to Get a Vision for Your Life!! Getting a Vision for your life can be overwhelming! We are breaking down the process into bite size pieces on this episode of Military Life Radio. Krista Wells, Ph.D., The Military Spouse Coach, stops in for our very own private coaching session and you get to listen in! Krista, a military spouse herself and mom of four shares why a vision board can jump start your path to success. 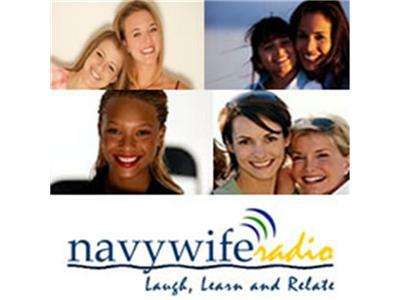 She just launched her new website www.militaryspousecoach.com, so she's also sharing information on her NEW online resources! Join us for a fun hour. You don't want to miss this show! !